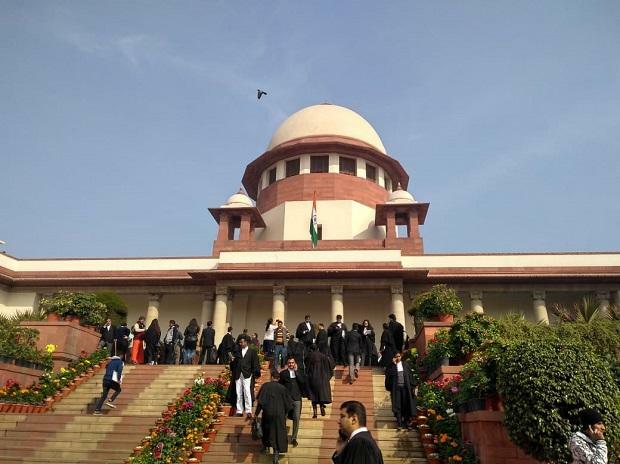 The Supreme Court on Thursday said that it would consider listing of pleas seeking review of its verdict in the Rafale case. The apex court on December 14 last year dismissed a clutch of PILs, including the one filed by former Union ministers Yashwant Sinha and Arun Shourie and lawyer Prashant Bhushan, saying there was "no occasion to doubt" the decision-making process of the Centre in the procurement of 36 Rafale jets from France. A bench headed by Chief Justice Ranjan Gogoi said four applications or petitions have been filed in the Rafale matter and one of them is still lying with the registry on account of defect. "The combination (of the judges) of bench will have to be changed. It is very difficult. We will do something for it," the bench, also comprising Justices L N Rao and Sanjiv Khanna, said when Bhushan sought urgent listing of the petitions in the Rafale case. Bhushan said that the review petition filed by AAP Rajya Sabha MP Sanjay Singh was defective and other petitions had no defects to be cured. He also said that besides the review petition, an application seeking perjury prosecution against some central government employees for giving misleading information to the court has also been filed. Besides Bhushan, Sinha and Shourie had moved the Supreme Court Monday seeking initiation of perjury proceedings against central government officials for allegedly giving "false or misleading" information in a sealed cover in the high-profile Rafale case.